Prudential has agreed to be the title sponsor for Madison Sports Group’s Hong Kong extension of its international cycling Six Day event. Hong Kong joins six other cities across three continents and is the first Asian city to take part. Taking place in March 2019, Hong Kong will be the fifth stop for the series which began in London in October 2018 and finishes in Brisbane in April 2019. PRURide Six Day Hong Kong will be a three-day event, featuring a mix of racing formats. 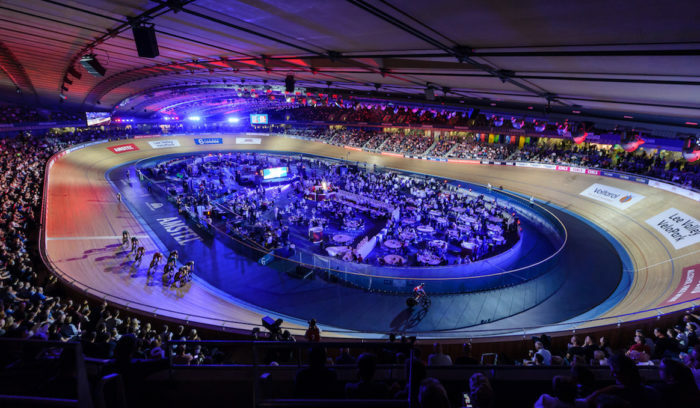 Madison Sports, who launched the Six Day series in 2016 has taken great pride in its aim to innovate the 140-year old tradition of track cycling by incorporating modern presentation including creative lighting and music DJs to heighten the atmosphere. Notable Hong Kong athletes have already confirmed their participation, including Olympic and world championship medallist Sarah Lee Wai Sze and Asian Games Champions Leung Chun-wing and Cheung King-lok. 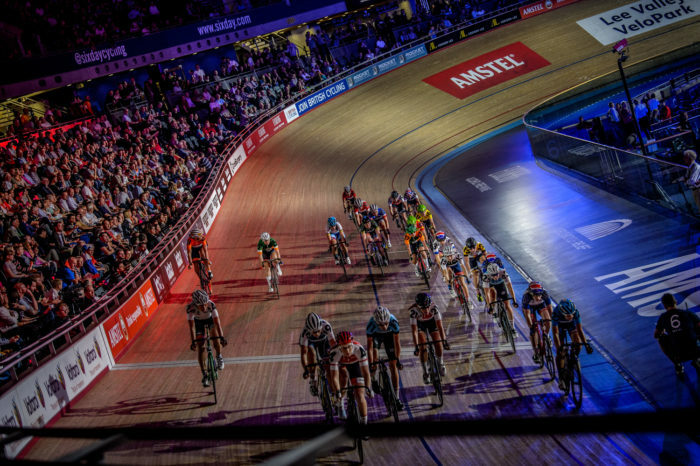 PRURide Six Day will take place at the Hong Kong Velodrome Park from 8 to 10 March 2019. In addition to the main event, PRURide Six Day Hong Kong is also holding a free Family Fun Ride on Saturday and Sunday (9 -10 March), where riding enthusiasts in the community can participate. Worst pitch? "I was part of a pitch that was for dog food and we decide to unleash two golden retrievers into the pitch room. That.. It is currently in the testing phase for the Singapore market. .. The digital agency has added Amway, Chubb, Triumph and Roche to its client list. ..